When the moment comes for you to begin planning the exit strategy for your dental practice, the first question one always wonders is: What is my practice worth? The answer often depends on whether your a potential seller or a prospective buyer of the practice. For this reason, it is imperative to have an accurate and comprehensive valuation completed on the practice you intend to sell or purchase. 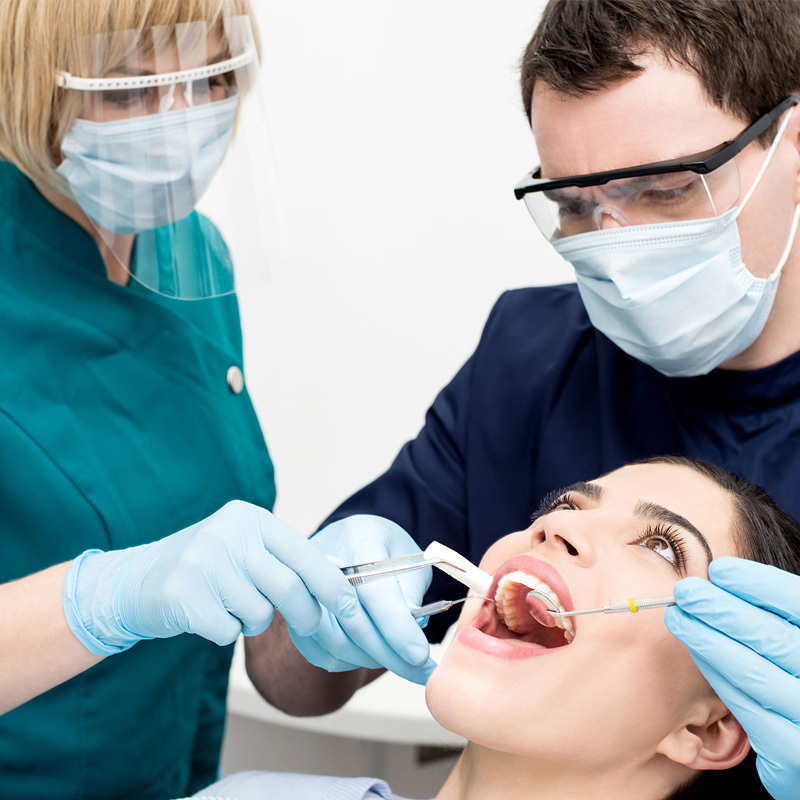 We are experts in the dental practice industry and have in depth knowledge of the marketplace. This allows us to provide an accurate and real time value on your practice today. At Venture Dental Group, we are designated and qualified business appraisers. Valuations are needed for creating an exit strategy, tax planning, retirement, as well as estate planning. It is critical that you have an advisor who is skilled in this very unique market and is active in the field. One of the methods that Venture Dental Group uses when valuing a dental practices is Capitalized Excess Earnings method, which determines the business value by summing the net tangible value of the business assets with the capitalized value of the “excess” earnings. This industry-approved methodology results in fair values for both sellers and buyers. During our valuation process, we will perform a forensic analysis of historical operations and earnings, consider future income generation potential of the practice as well as goodwill, which can be the most difficult to appraise. We spend a great deal of time ensuring that this is done properly and will take the time to explain this process in great detail to our client, so that together we can arrive at the optimum sales price for your dental practice. Contact Venture Dental Group today to learn more about our Valuation services for dental practices!